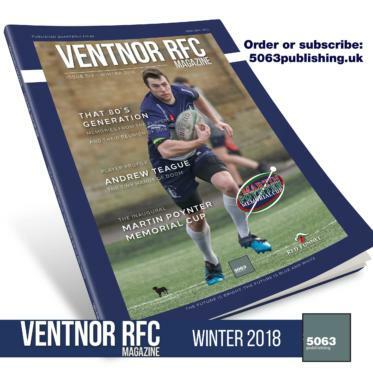 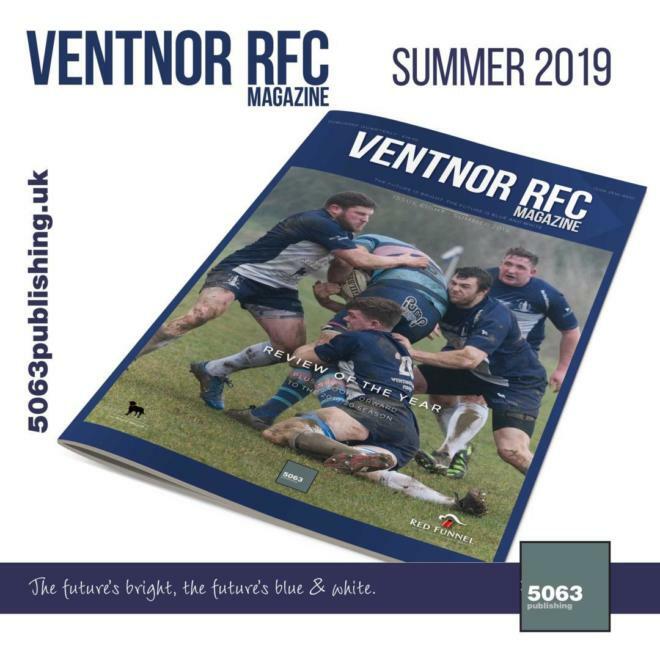 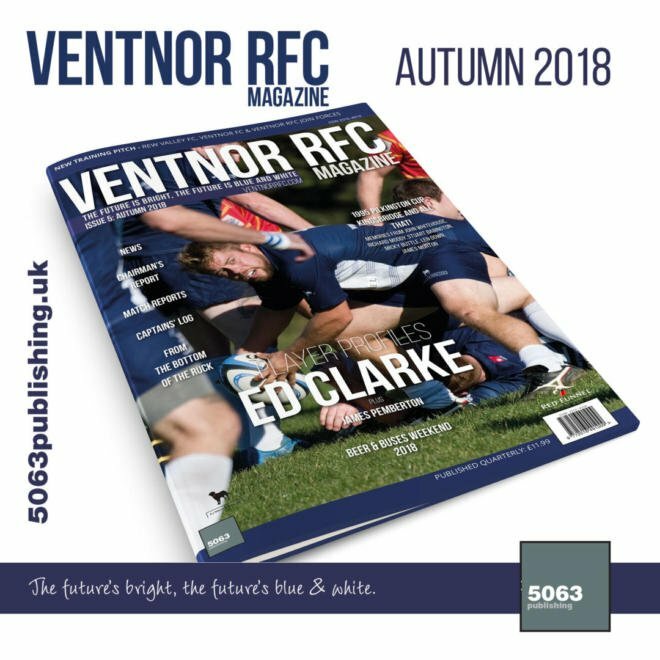 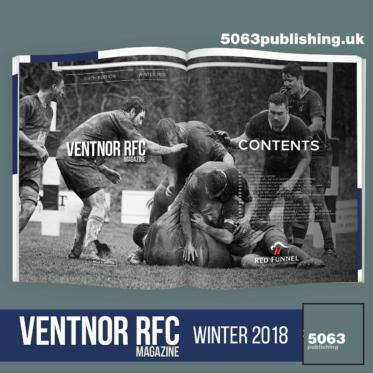 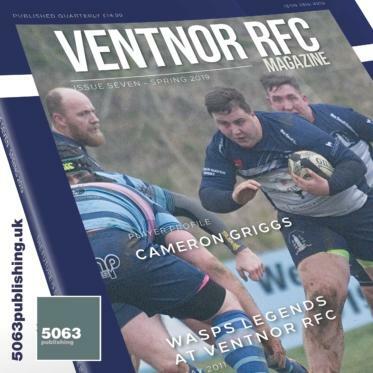 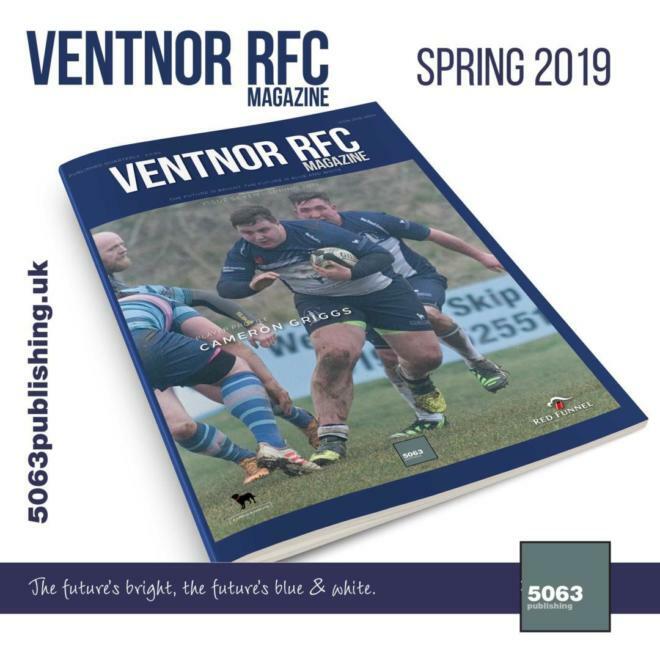 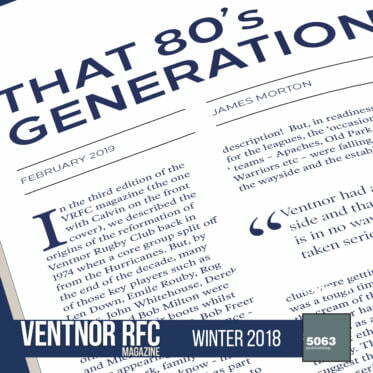 Ventnor RFC Magazine is published by 5063 Publishing. 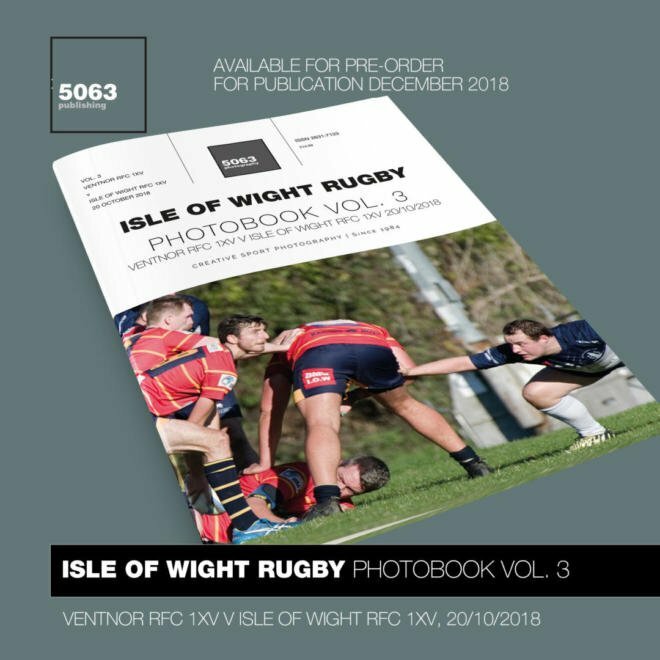 A small, independent publisher based on the Isle of Wight, U.K.. 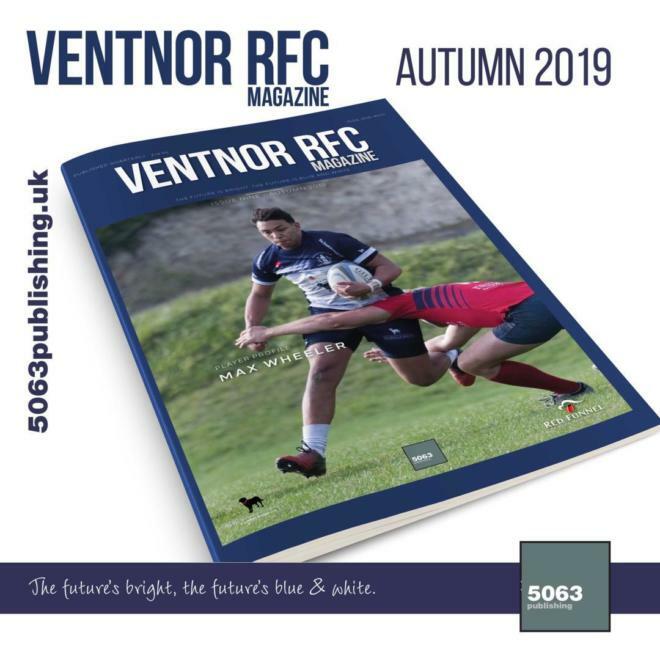 The Ventnor RFC Magazine is published quarterly (Autumn, Winter, Spring and Summer).